Glacier Stainless 0.5 L Vacuum Bottle created by GSI Outdoors. 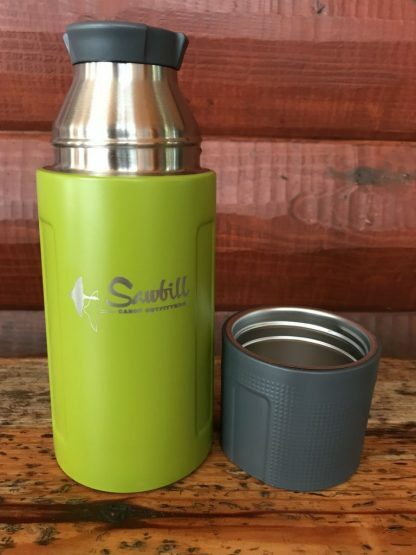 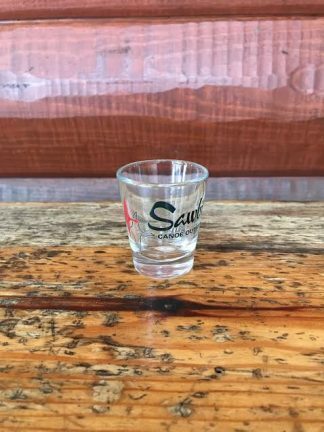 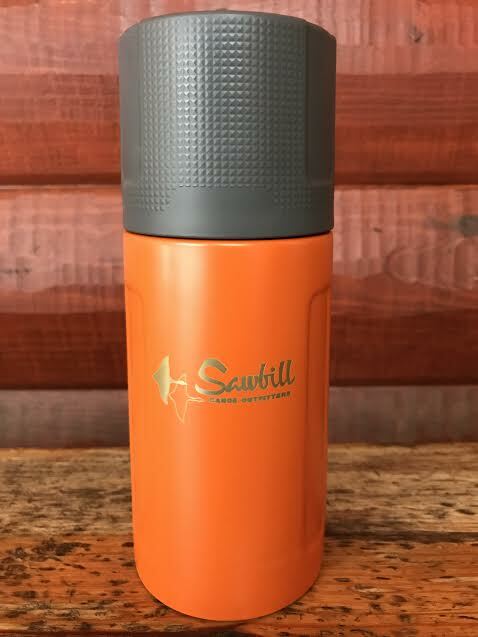 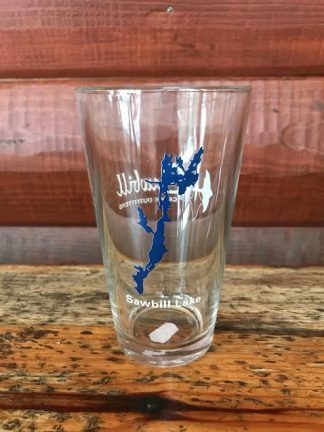 Includes pour-through stopper, cap/cup, and has the Sawbill logo engraved on the side. 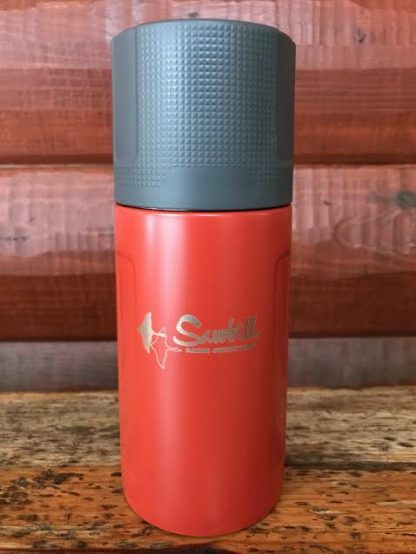 Keeps hot liquids hot for 18 hours, as well as cold liquids cold for 18 hours.